Welcome to Vision Art Eye Care. 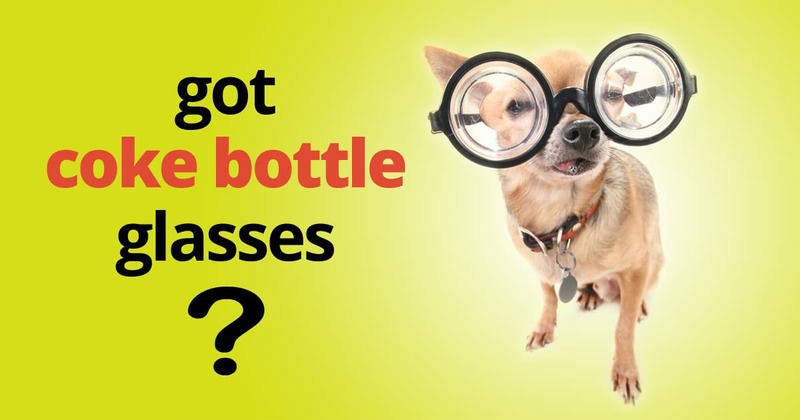 Welcome to Vision Art Eye Care. Family Focused, Lifetime Care. 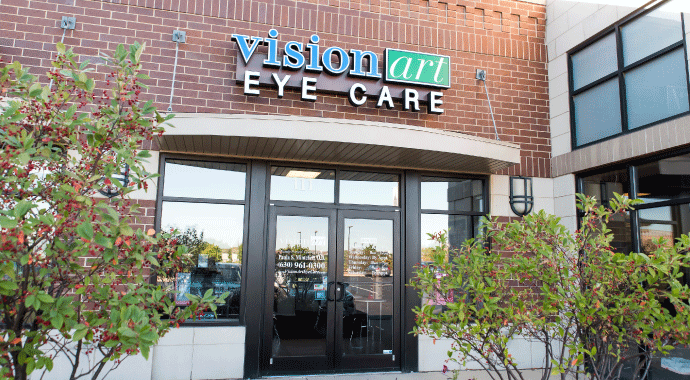 The Vision Art Eye Care is a premier eye care facility located in Naperville, Illinois. 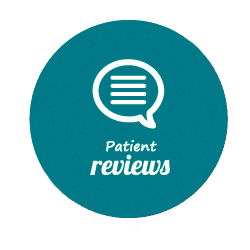 Our office is dedicated to providing excellence in patient care, clinical education, and optical services. 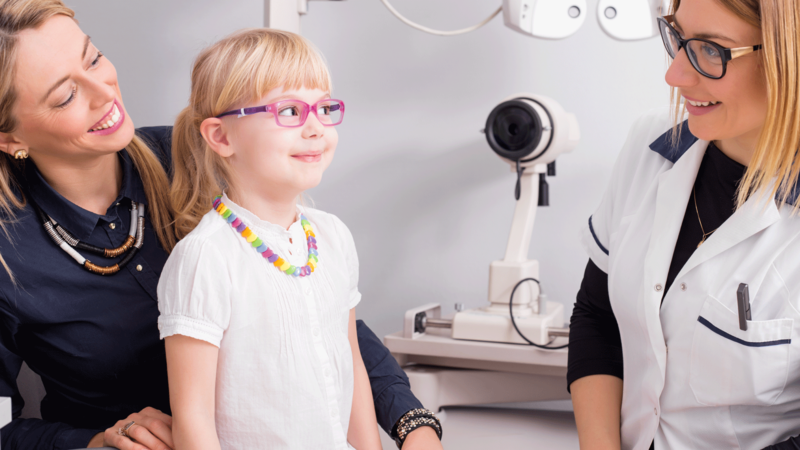 Dr. Mintchell has over a decade of experience and is a leader in clinical eye care involving eye and vision disorders including pediatrics. At Vision Art Eye Care, we provide the highest quality lenses, frames and contact lenses to solve the visual needs of our patients. 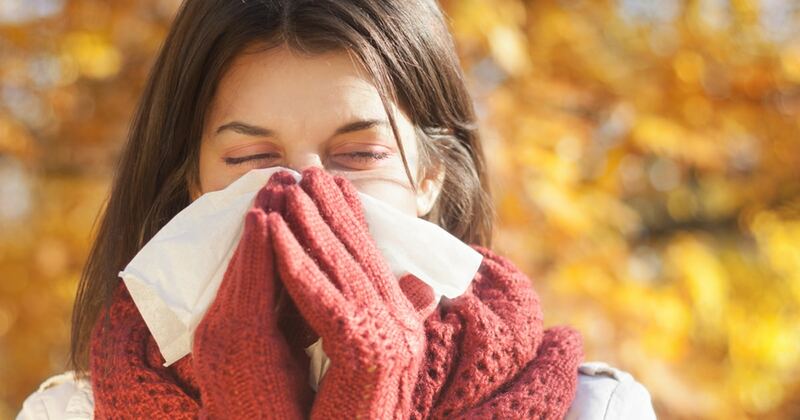 Please contact us to schedule an appointment or stop in to meet our Team. Our philosophy is to run a “paperless” office. This means we utilize an electronic medical records software system to store medical charts and documents as well as process your welcome to the office documents. We file insurance claims electronically with out the need for printed materials. We recycle the small amount of paper used in our office. 24 Hour emergency care for established patients is available. For additional information and details, contact us today. © 2019 Vision Art Eye Care. All Rights Reserved.